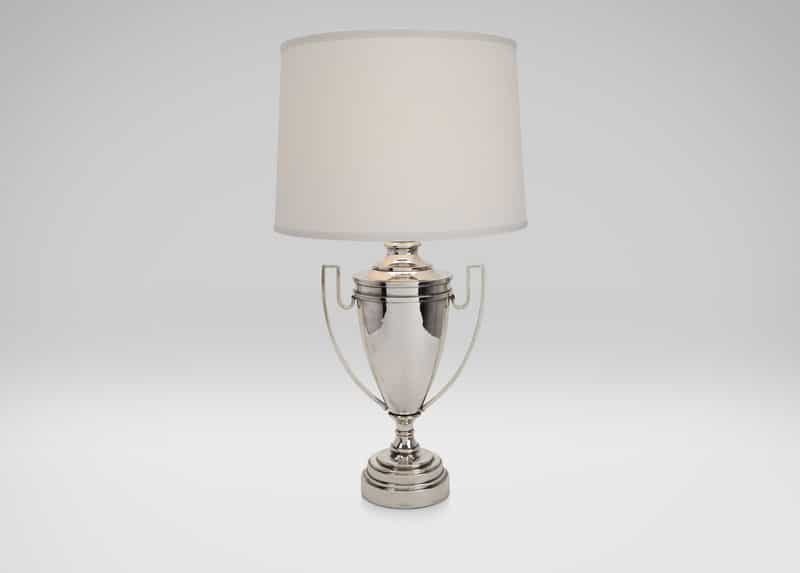 Feel like a champ every time you turn on the light. 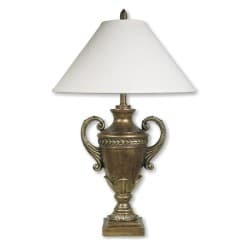 It’s like having won a tournament for fewest number of people required to screw in a bulb. 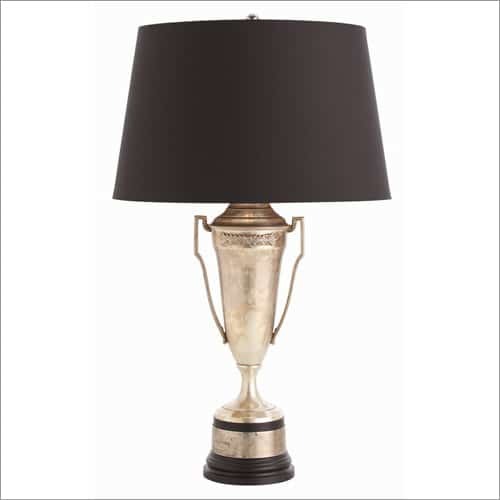 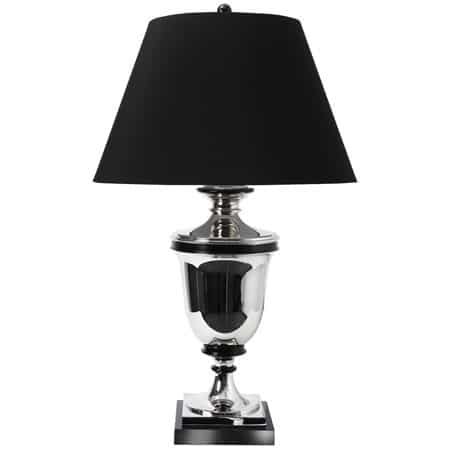 Above, Huntsman Silver Trophy Lamp from Ethan Allen, $449.